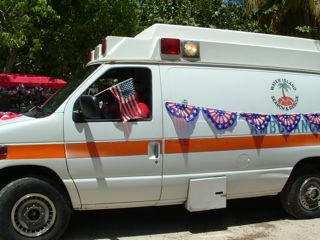 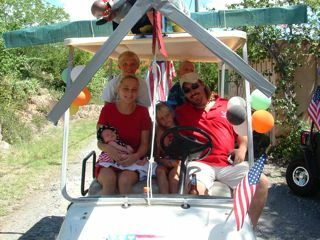 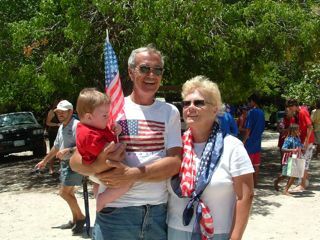 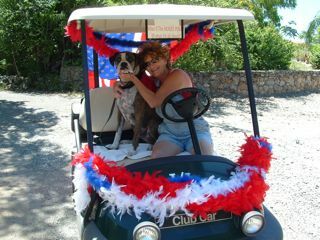 Every 4th of July the residents dress up their golf carts, play patriotic music and have a grand 'ol parade! 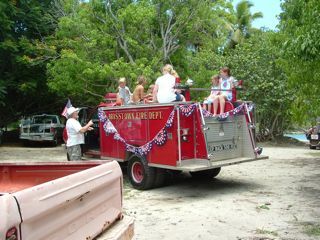 Never mind that there are usually more people IN the parade than are WATCHING the parade. 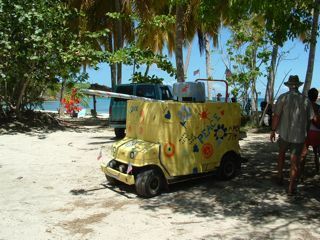 We still have fun and wind up at Honeymoon beach for games and refreshments.